Full MLS Search w/ Photos & Prices updated daily! 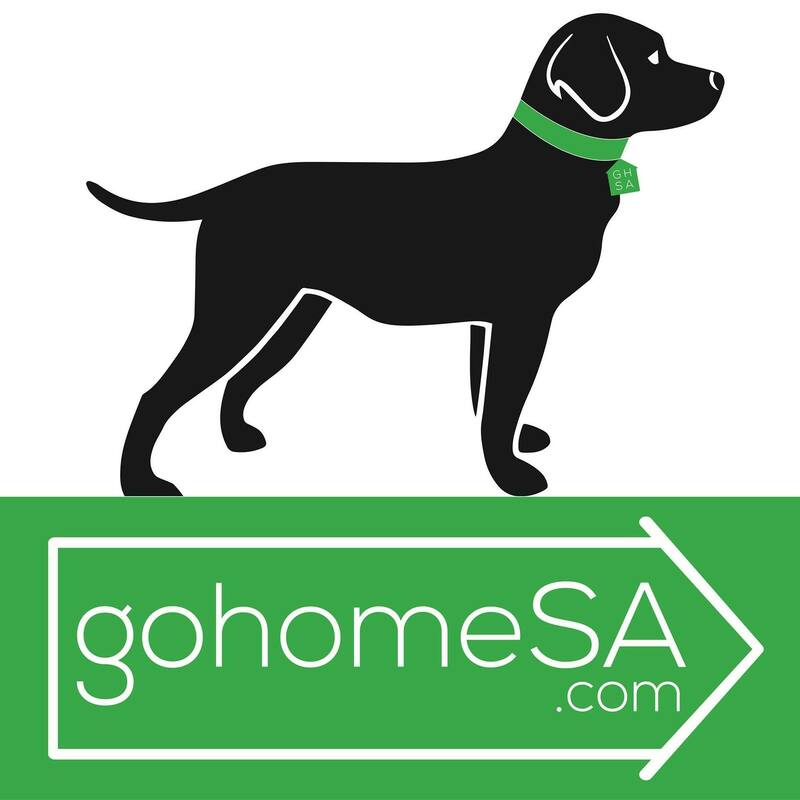 GoHomeSA.com and The Agency San Antonio is your full service Turn Key San Antonio Real Estate Resource! We are here to assist every step of the way, when buying or selling a San Antonio Area home. As members of the San Antonio Board of REALTORS, we have access to all properties for sale. We can schedule a showing for you, on any home, 7 days a week! No matter your current San Antonio Real Estate situation: buying, selling, relocating, downsizing, up sizing, liquidating, first time home buyer, seasoned home seller and everything else in between; our REALTOR services are custom fit to your specific needs. We are here to help you however we can. Please feel free to set up your own custom San Antonio MLS search for houses to your specific needs & desires by clicking on one of the links on this page. Also, you can get a quick, state of the art, updated online home value estimate, by clicking on one of the home value links. Always, feel free to email, text, or call us 7 days a week...Joe@GoHomeSA.com - (210) 872-6003. 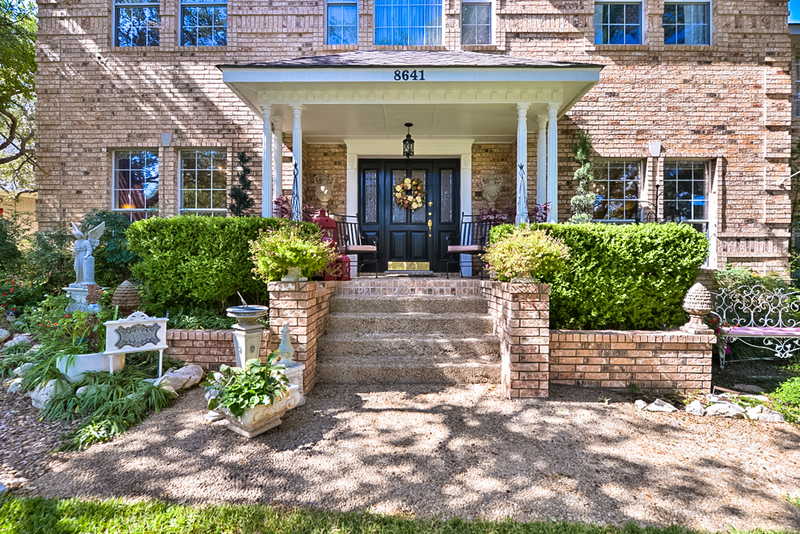 Search ALL San Antonio Area Homes For Sale On This Site! 5 Star Review: "I highly recommend Joseph Keresztury to be the one to sell your house. It was not easy in the beginning because both of my parents died, and they died without a will. Joseph did an excellent job of problem-solving, and he helped my family get thru all matters. Our family is very grateful for Joseph and this team. We could not have sold the house without him." 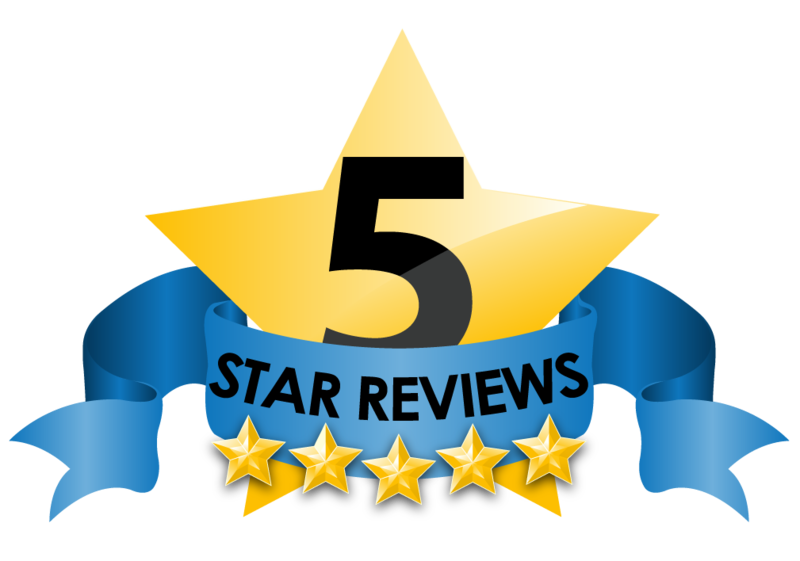 - Sheryl C.
5 Star Review: "After helping us to sell our home Joe helped us find the home we ended up buying in one day. Because of his knowledge of the area and his knowledge of new listings in the area we were able to act quickly upon a house that had only been on the market for 5 days. We were able to satisfy our buyer and close within 30 days, He negotiated the price to satisfy both us and seller. We highly recommend Joe to sell or buy a home since he did both for us. We couldn't be happier with all that he did to help us. He was patient, kind and very easy to work with." - Judy G.
Looking for the perfect home in the perfect place? 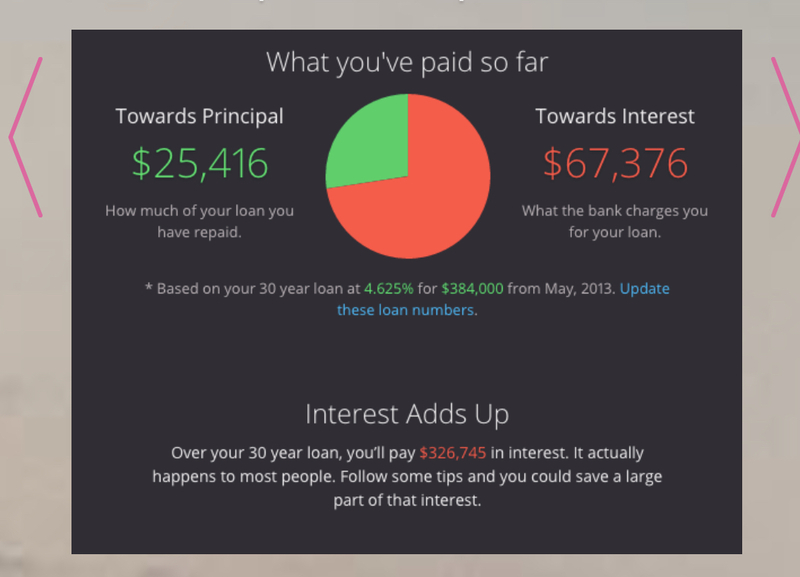 Build your own custom MLS search here. Let us go to work for you..Contact us today!